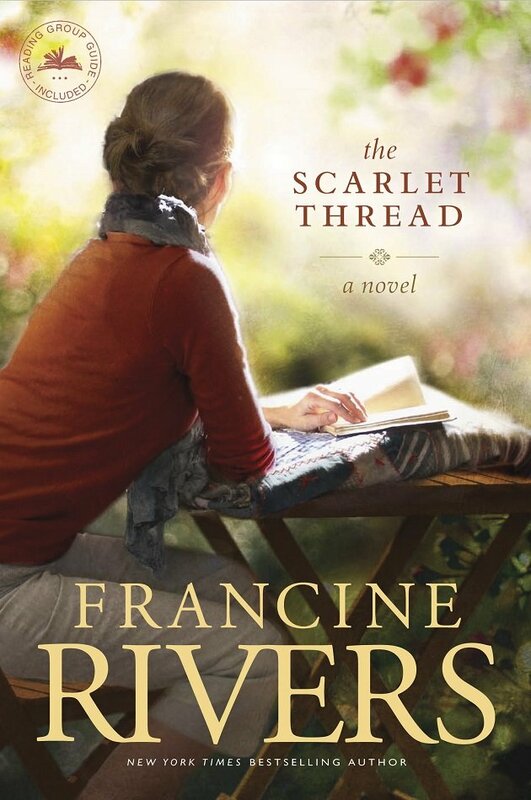 What are the Top Francine Rivers Books? 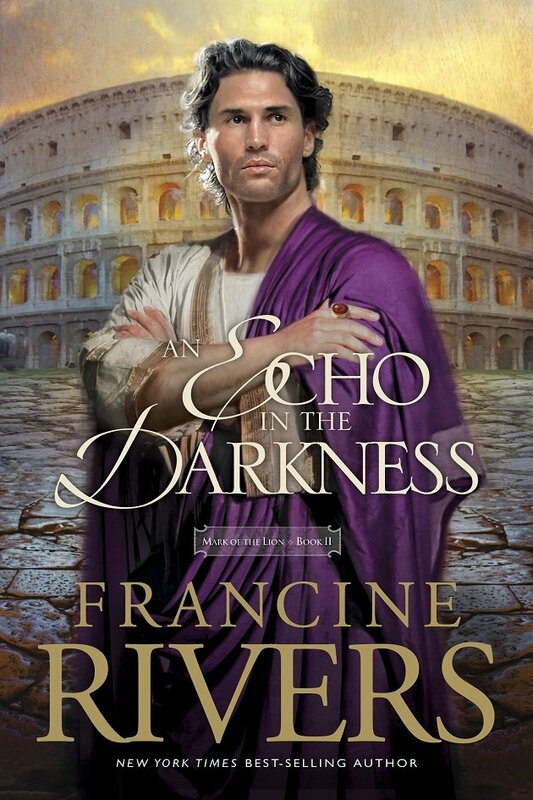 The second installation in the Mark of the Lion series continues with Marcus turning away from the opulence of Rome, led by a whispering voice from the past into a journey that could set him free from the darkness of his soul. 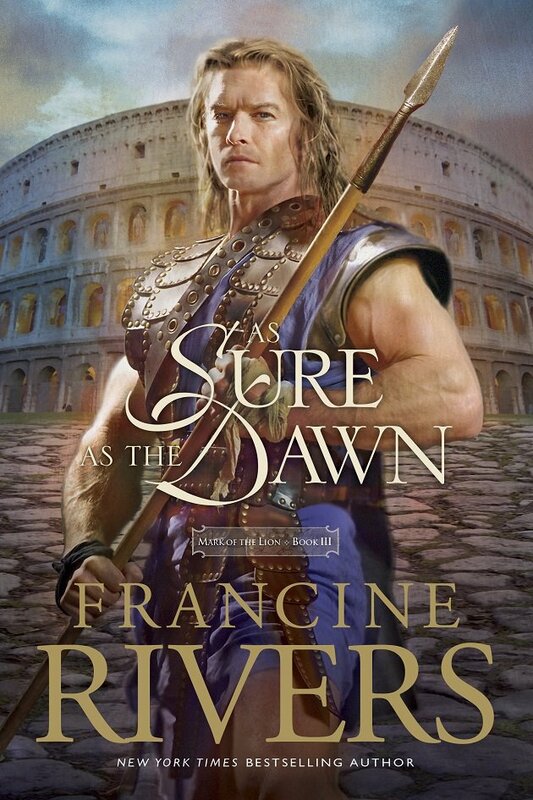 The final tale in the Mark of the Lion series, we meet Atretes, a German warrior and revered gladiator. He won his freedom through his fierceness . . . But his life is about to change forever. 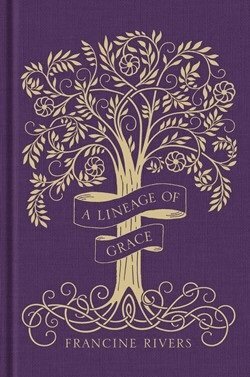 This immensely popular compilation of five novellas about the women in the lineage of Jesus Christ from New York Times bestselling author Francine Rivers is now available for the first time in a deluxe, foil-stamped, linen hardcover edition! Meet five unlikely women—Tamar, Rahab, Ruth, Bathsheba, and Mary—whom God chose to change eternity. Each was faced with extraordinary, even scandalous, challenges. But they had courage. They lived daring lives. Sometimes they made mistakes—big mistakes. And yet God, in His infinite mercy, used them to bring forth the Christ, the Savior of the world. 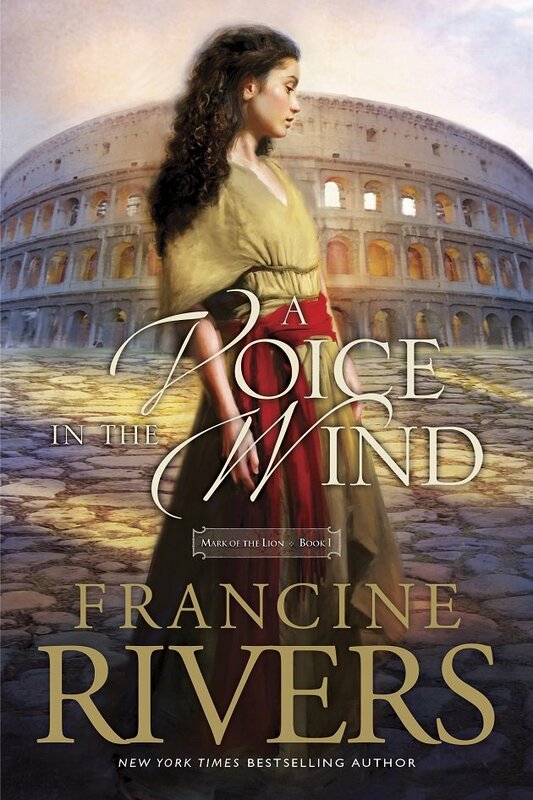 Check out more available Francine Rivers Titles here!